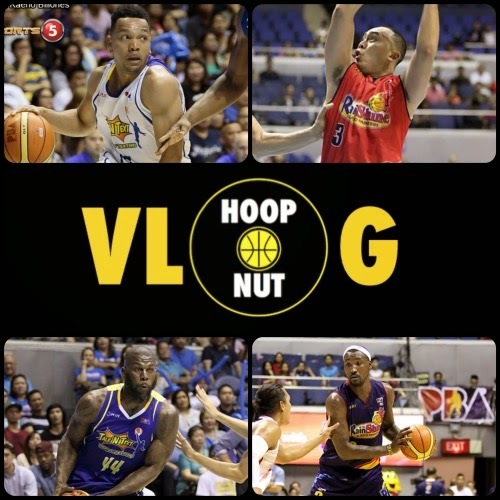 In Episode 6 of the Hoop Nut VLog, Rolly and I preview the 2015 PBA Commish Cup Finals! 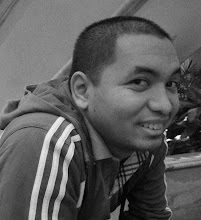 We talk about the match-ups and (surprise!) pick TNT to win! You can listen to the direct audio file by clicking on this link!